The second week of the 2018 Idaho Legislative Session is in the books. Representative Zito’s Stand-Your-Ground bill has been given an RS # of 25747. 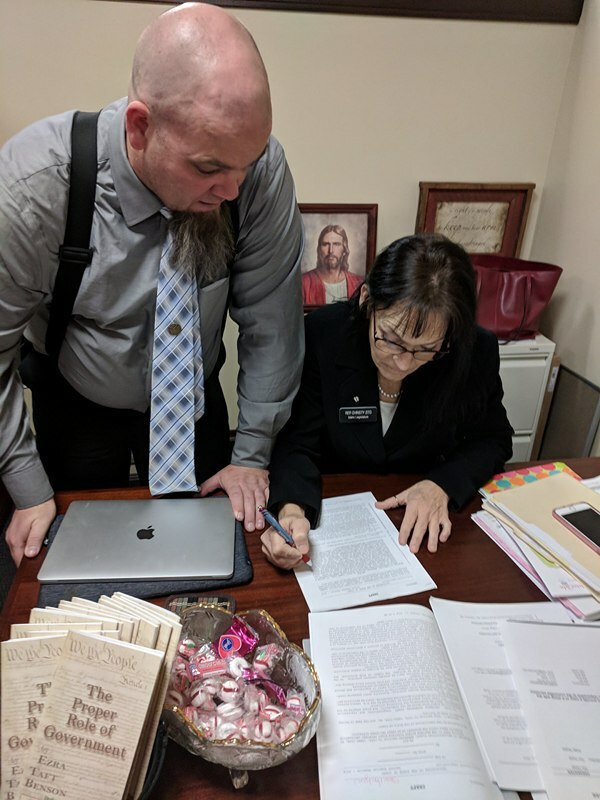 I had the opportunity to meet with her this week to finalize the bill and help her start gathering cosponsors. We are excited to announce that we already have 12 cosponsors for this monumental piece of legislation and next week we’ll need your help to get even more! 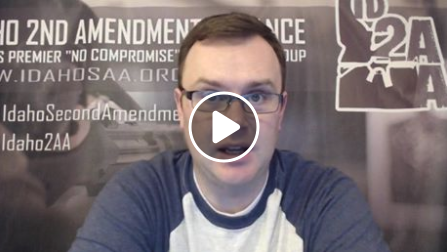 In the meantime, check out this video recap of Week 2 from Idaho Second Amendment Alliance President Greg Pruett! >>> A Representative refuses to support a pro-gun bill? Session is now in full swing and much busier than usual as legislators prepare for the election season. You see, all of them made promises during the last election season that they would protect and defend the 2nd Amendment. Now is the time for us to hold them to that promise! Thank you for watching this important legislative update and buckle up, next week we are going to need YOUR HELP to get even more cosponsors! We would like to reach even more citizens to help with this cosponsor push. If you can chip in $50 or $25 to help us reach those gun owners, please do so right away. Contact House State Affairs Committee Immediately for Stand-Your-Ground Vote!